Our Whipped Shea is excellent for nourishing and facilitating the handling of hair while giving them an incredible shine. This blend is perfect for hair and skin. It will seal all possible hydration in your hair and in your skin. 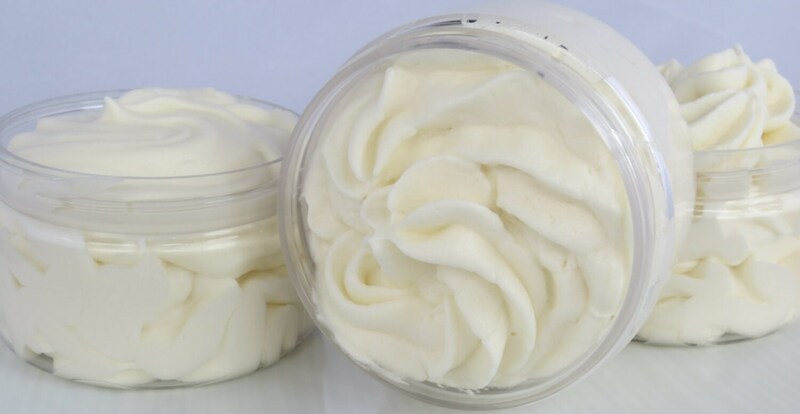 Our shea butter whipped is very rich in shea (85%). 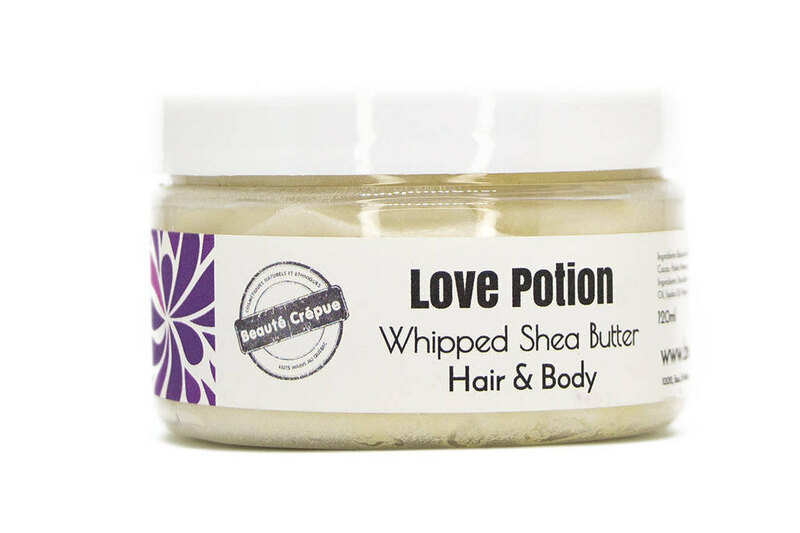 Ingredients: Raw Shea Butter, Cocoa Butter, Shea Oil, Avocado Oil, Sweet Almond Oil, Safflower Oil, Jojoba Oil, Vitamin E.